How many times have you been sitting in your living or bedroom, engaged in a favorite TV show, a good book, or catching up on some work, when the doorbell rings and you are forced to pull yourself away from your activity to see who it is? Then when you answer the door, you get stuck talking to unwanted solicitors, taking away time from the things you want to be doing. Well, if you are anything like me, this has happened to you too many times — even once is too many! That’s where smart doorbell cameras come into play. Or, if you’re like me, you worry about the possibility of the doorbell ringing while you are away from home by a criminal, who is checking to see if you are home before breaking in. In fact, a home intrusion in the U.S. occurs once every 13 seconds, adding up to over 2,000,000 reported home burglaries a year, so this is not an entirely unfounded worry. Thankfully, a solution to both of these problems exists, and it comes in the form of smart video doorbells. What is a Smart Wireless Video Doorbell? Video doorbells, at their most basic, are devices which are equipped with video cameras that allow a person to see and communicate with whoever is at their front door, using a smart phone or included screen, from anywhere. A video doorbell is a great option for helping to increase the overall security of your home. 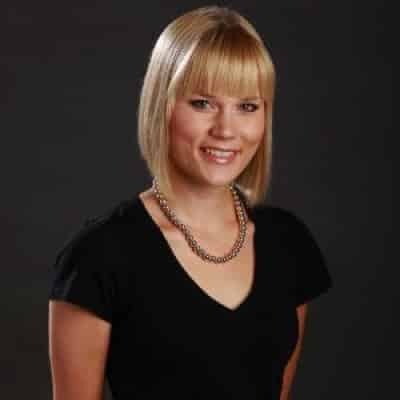 In fact, ABC’s wate.com writes about how video doorbells have recently been used to identify potential burglars, alert homeowners quickly to potential threats and even scare off potential criminals by tricking them into thinking you are home. 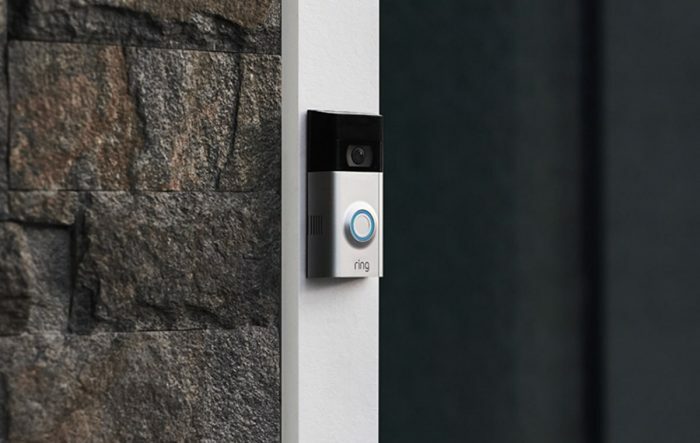 Additionally, video doorbells will send notifications to the user’s smartphone or device when a guest rings, thereby making them aware someone is at their door. This means being able to speak with delivery persons while you are at the office, your children’s friends when they come to the door to ask if their friends can play and you are at the grocery store and more. Why should you trust ideaing? Since 2013, our team at ideaing holds extensive background in technology, from electrical engineering to product managers at Fortune 500 companies. We pride ourselves in providing truly objective incite into our reviews and recommendations. Our expert panel of product experts spend thousands of hours researching, analyzing and testing products. After our extensive research on over 50 of the top smart doorbells on the market, here are our 6 best picks for most people. Based on our research, here are the best Smart WiFi Doorbell Cameras you can buy. The August Doorbell Cam Pro offers a complete front door convenience & security. We chose the August Doorbell Cam for spot numero uno. That makes it the best smart doorbell. Would you like to know why we made this choice? 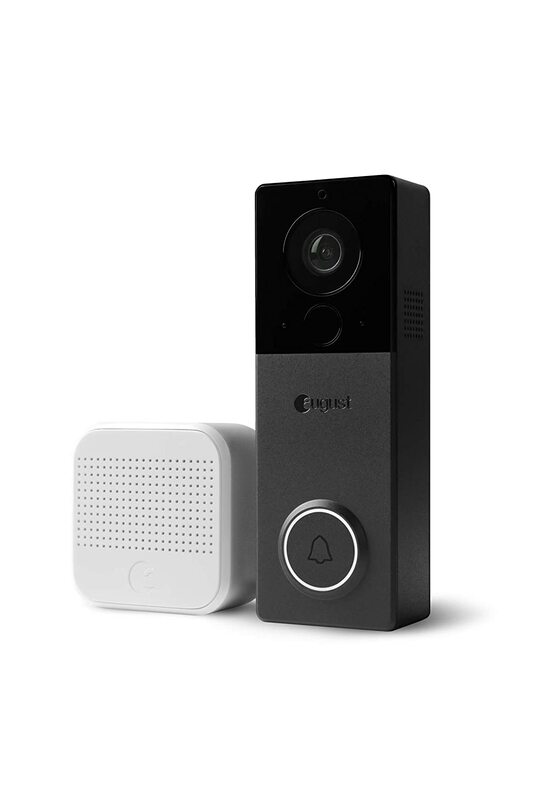 The August Doorbell Cam is equipped with HD color video, motion sensors, notifications when someone is at the door, two-way communication and a one-way camera for user privacy, all straight to your smartphone using the August App. 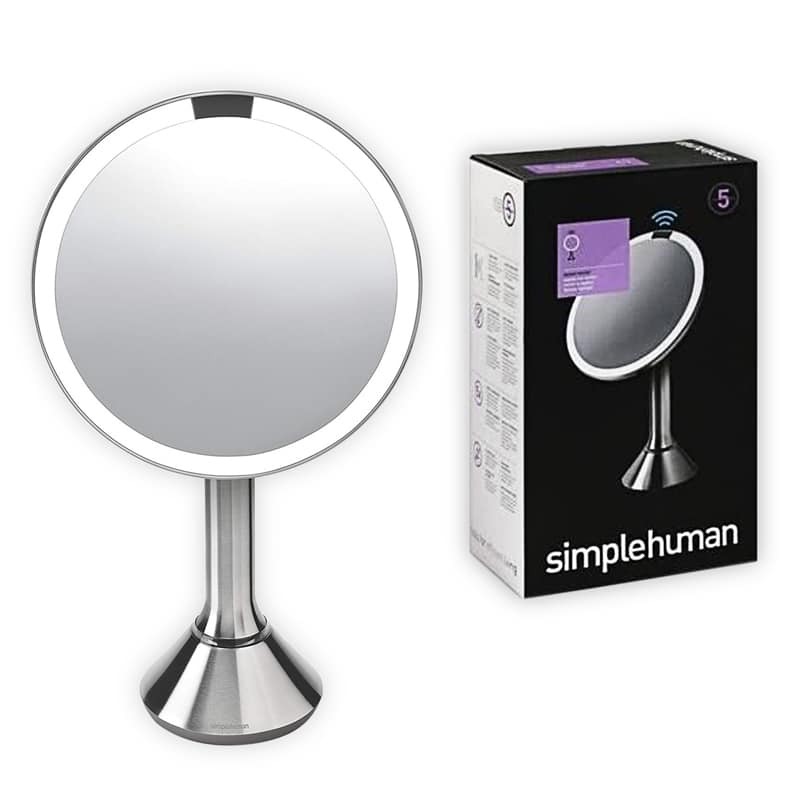 You can even position the device to point in the direction that you want. 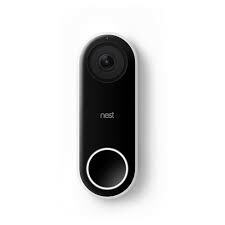 And it has the best-in-class sensor that provides the highest resolution of any battery-powered doorbell camera. 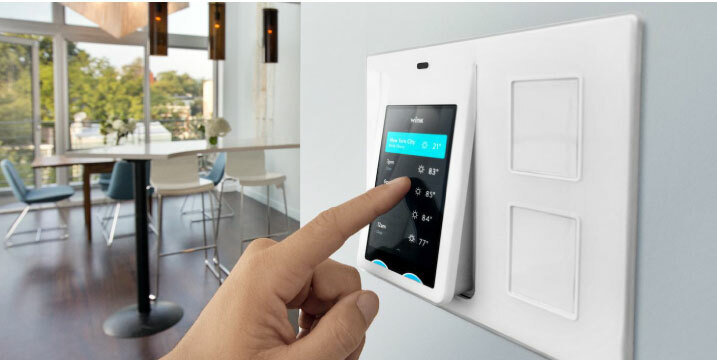 If paired with the August Smart Door Lock and August Keypad, your home security and convenience will be unparalleled. This one is easy to install yourself, works as promised, and is the perfect doorbell if you already have (or are planning to get) an August Smart Lock. 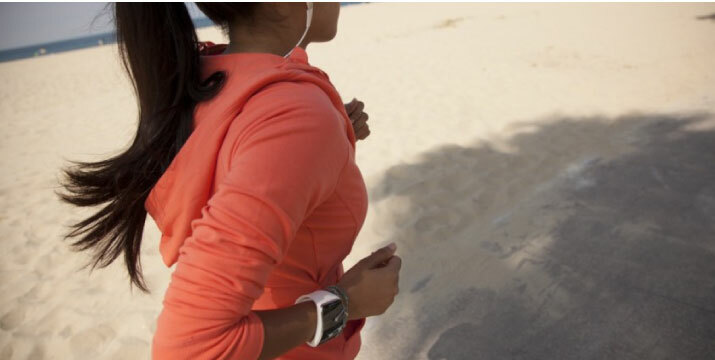 When both are used together, there are added benefits, such as the ability to see who’s at your door and then unlock the door remotely using the same August App. It’s the ultimate doorbell, and there’s no other video doorbell that can top it — so far. 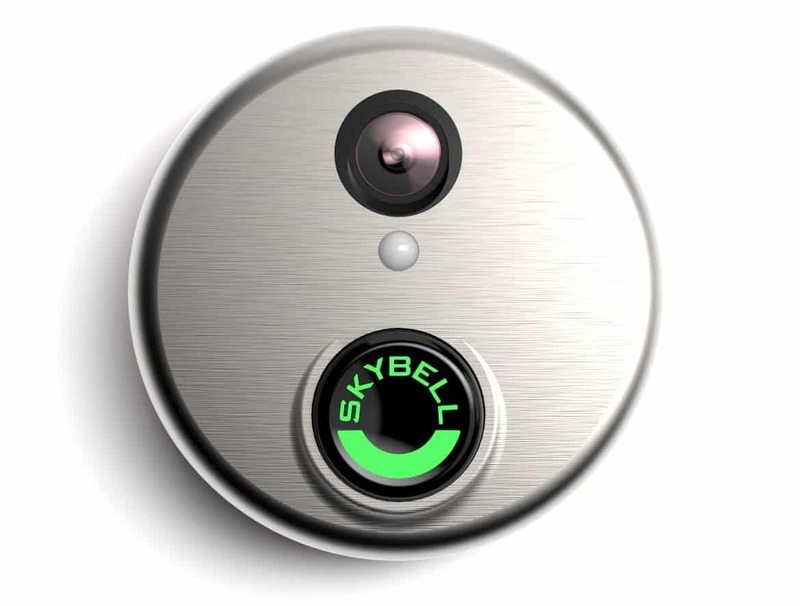 You can read our August Doorbell Cam review here. Excellent security for when you need it from this smart doorbell. If you want to interact with visitors at your door, the Nest Hello is a product that can help. It’s built with an HD camera (along with night vision) to allow users to see people, talk to guests (or potential intruders), and protect their home with smart technology. One of my favorite features of the Nest Hello is the ability to see recorded activity via a three hour snapshot history. Excellent if you’re away from your phone and receive notifications later. I love this device for simplicity of aesthetic. It’s a great looking, and has plenty of features that appeal to any home owner. The 160-degree view covers lots of ground, with the night vision offering 24/7 coverage. 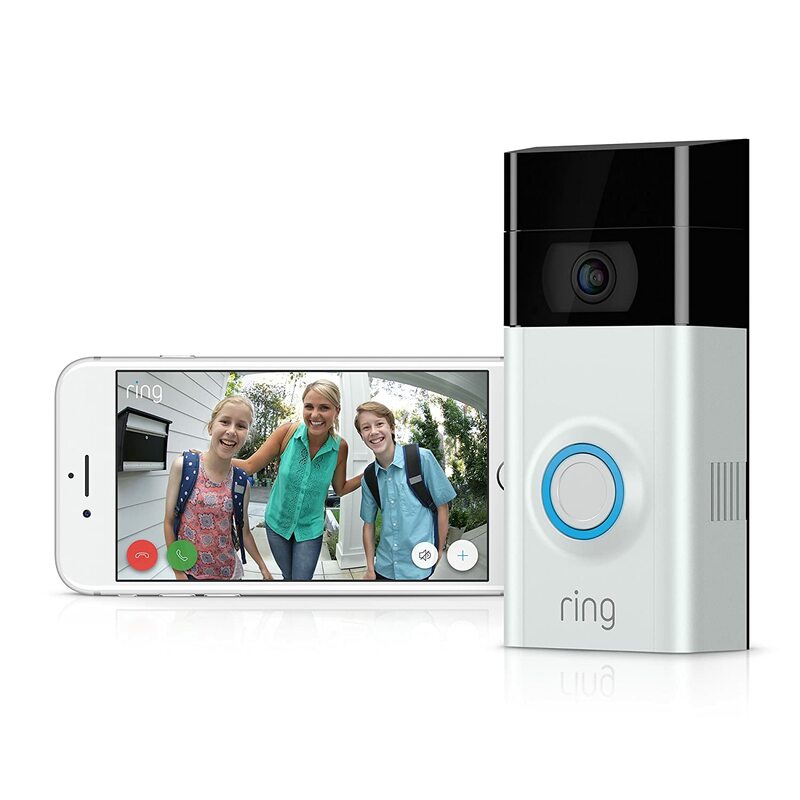 The Ring Video Doorbell 2 is the best smart doorbell that lets you capture, share and store footage in the cloud. Want the best smart doorbell with awesome cloud storage features? 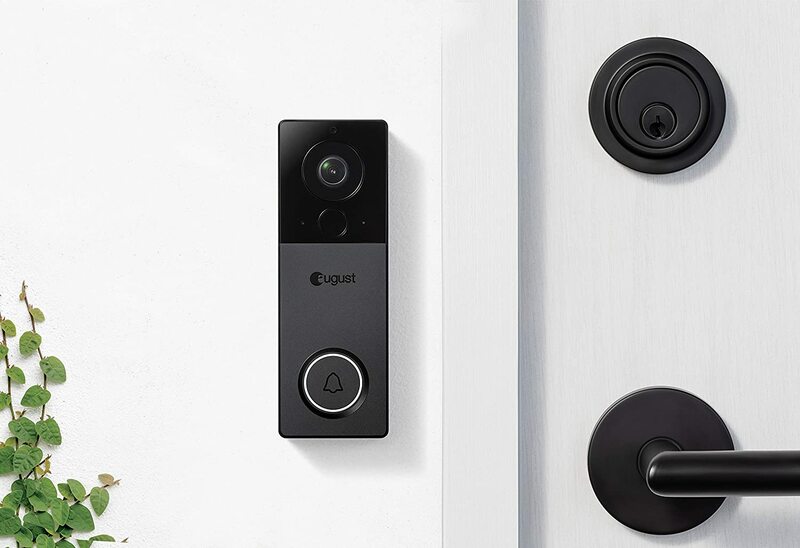 The successor to the popular Ring Video Doorbell, the new Ring Video Doorbell 2, offers stronger motion sensors, captures video in 1080p high definition (HD), and includes night vision — which is great for those of us who worry about night time visitors. 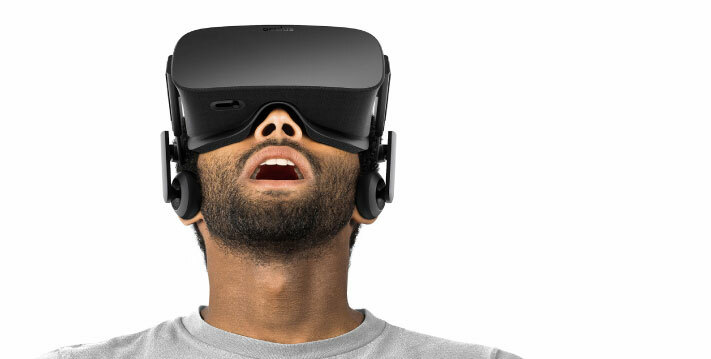 Not to mention, it comes with the ability to create your own custom shaped motion zones. What this means for me, is the areas in front of my home that I find most important, are always being monitored. That really helps to put my mind at ease. Also, cloud recording allows me to store videos online and view them later. 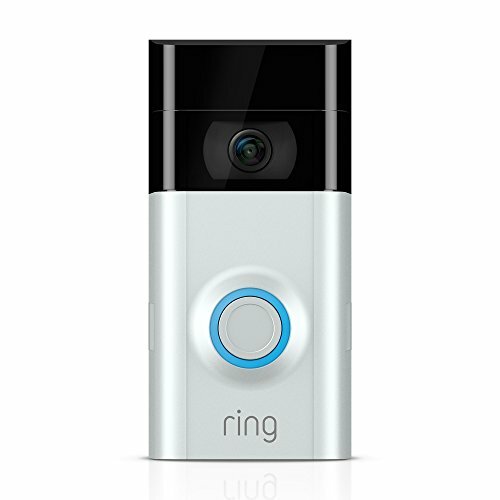 Sleek design and feature rich, the Ring Video Doorbell is for anyone who wants the best of the best. It’s ideal for those who want to be alerted to any movement outside their front door, regardless of whether or not a person rings the doorbell. 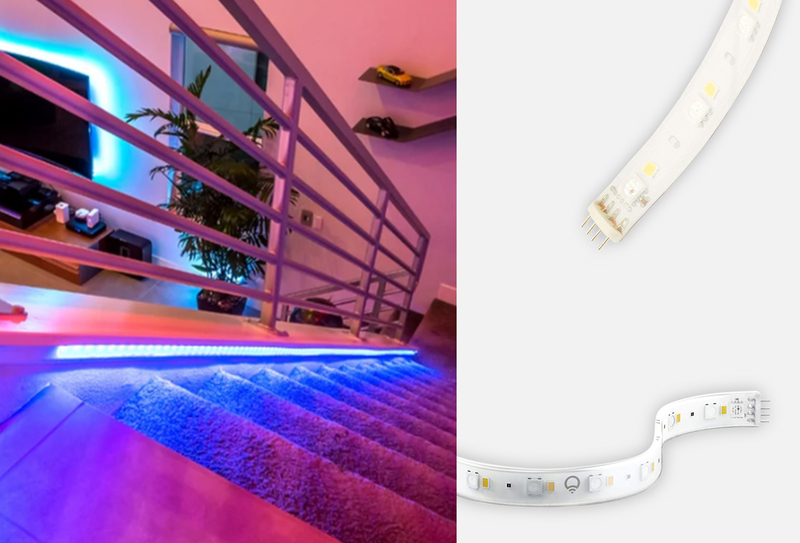 Additionally, the Ring 2 offers interchangeable faceplates, meaning you can change out the look of your Ring to make sure it seamlessly fits into your home’s outer decor and style all year round. SkyBell HD Silver captures full color vision even at night. Want the best smart doorbell with night vision capabilities? This is your guy, right here! The SkyBell HD Wi-Fi Video Doorbell offers an HD camera, live video monitoring, two-way communication, motion detection, and quality night vision. In short, it offers all the things I’ve come to expect in a great video doorbell. What makes this particular video doorbell special is it allows multiple users to receive alerts and “answer” the door! That’s right, the SkyBell allows for connection to multiple devices on a single account, meaning I’m able to share the responsibility of home monitoring with all the other people in my home. Also, the SkyBell video doorbell works in an extremely wide range of temperatures (between -40 and 149 degrees F), which is great for me since my summers are hot and my winters get extremely cold. Considering how feature rich the SkyBell HD Video Smart Doorbell is, it is highly recommended. Especially if you want to have reliable video capture even at night. It can easily capture photos of your visitors when they approach your home, record each video interaction and review any events you may have missed throughout the day. Alexa-enabled security camera with 180 degree viewing angle gives crystal clear coverage. Imagine asking Alexa to show your video’s live camera and “boom!” it’s on your television or smartphone? That’s all made possible with the Zmodo Greet Pro. 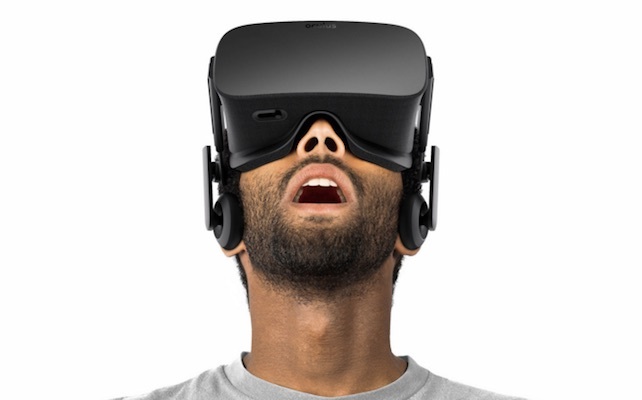 180 viewing angle gives users an ultra wide view with super clear vision. From a security perspective, instant video calls enable you to receive video calls on your phone when a visitor presses the doorbell. When a house guest rings the doorbell, you’ll receive a live feed and two-way audio so you can speak with your visitor. 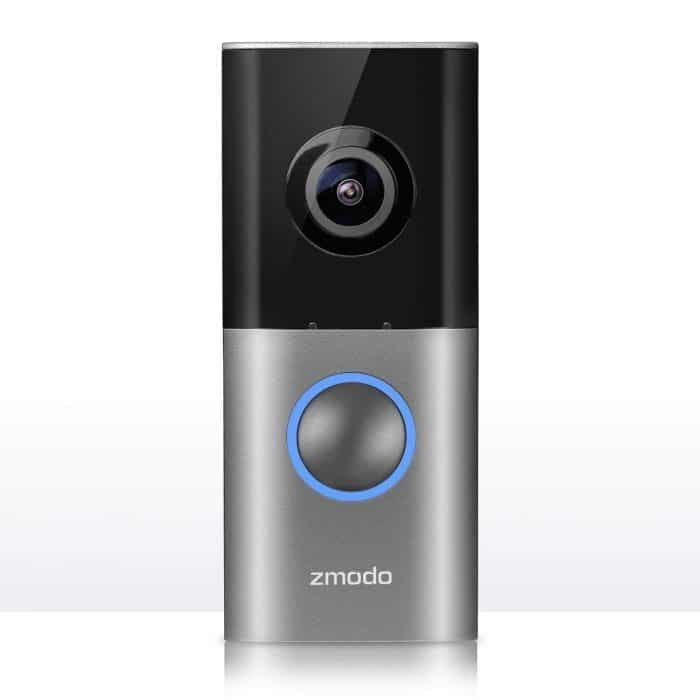 The integration between Alexa and the Zmodo is one of my favorite features of this smart doorbell. 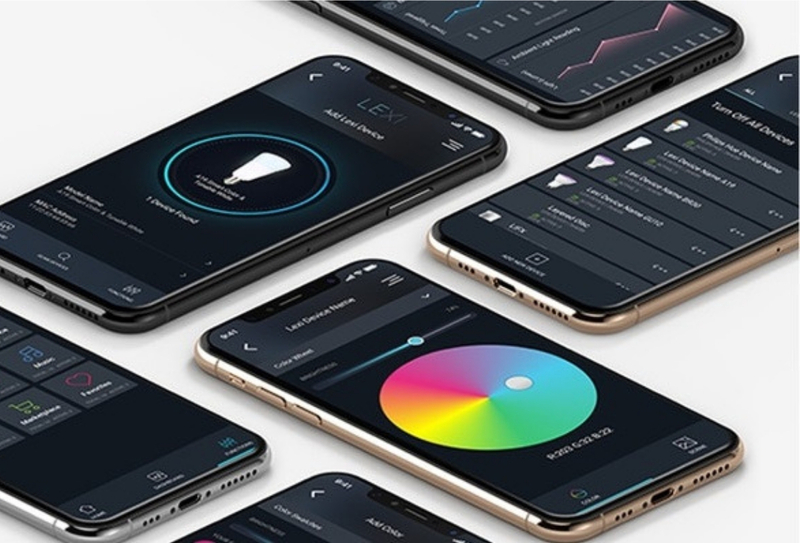 It helps create an all in one smart home integrated solution. A lot of doorbells are out in the market. But Arlo Audio Doorbell is a standout. Do you wanna know why? Check this out. 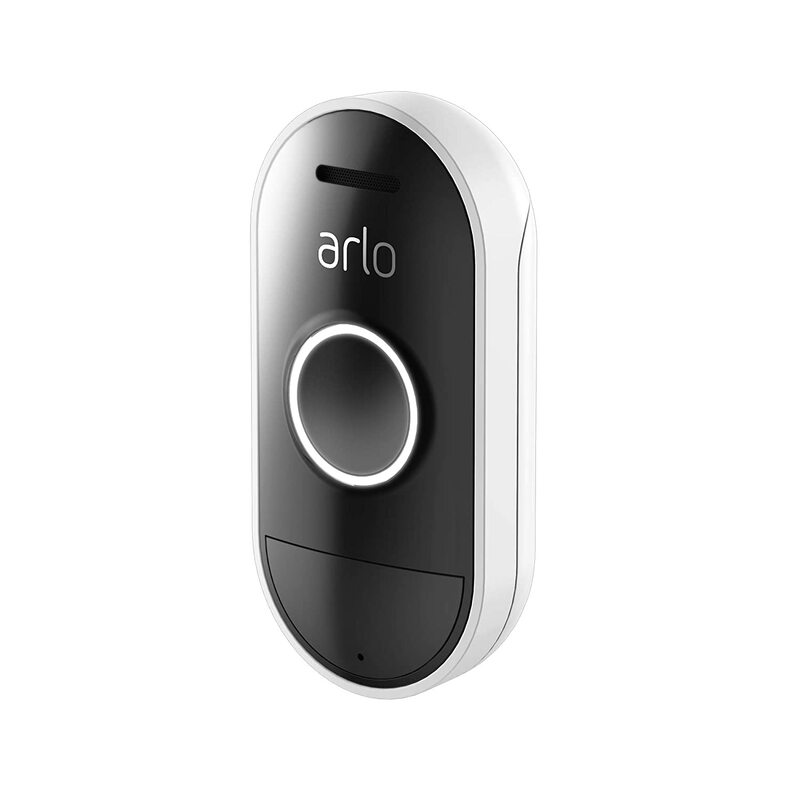 Arlo Audio Doorbell is a wire-free doorbell. 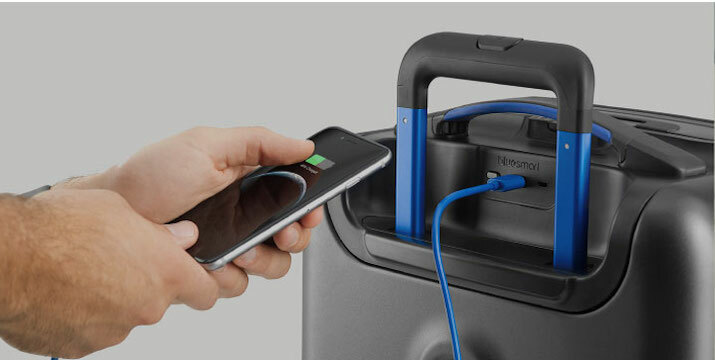 You can place it anywhere without the hassle. Also it provides smart home security. It’s weather-resistant which can withstand any weather! And it works perfectly with Amazon. It’s really very convenient to use! With just your smartphone, you can get doorbell notifications on whoever presses it. You can even talk remotely to your guests or family. But if you don’t have time to talk to them yet, they can leave a message for you and you can listen to it when it’s convenient already. It’s wire-free and weather resistant which allows you to place it anytime anywhere. Also, it’s installation is hassle-free! Here are the best wireless video doorbells comparison. Price Check – Smart doorbells may be a lot pricier than your ordinary doorbell because of its features. It can range somewhere between the prices of $75-$250. Aside from its regular specs, it now has a camera for you to monitor and see who is outside your home without having to get up from your seat. Ease of Installation – Most brands provide easy-to-follow instructions for installation. Most come with detailed instructions you can follow within just minutes, if you’re not too sure about installing one correctly. Camera Quality – The quality varies from one brand to another, but there are some that reach up to 1080p HD video that can be zoomed up to 5 times. Also, some have night vision cameras in which you can clearly see even from 16 feet away. Connectivity – For you to operate a smart doorbell, you’ll need a WiFi connection. With this, you can check who’s outside your door even when you’re far away from home. 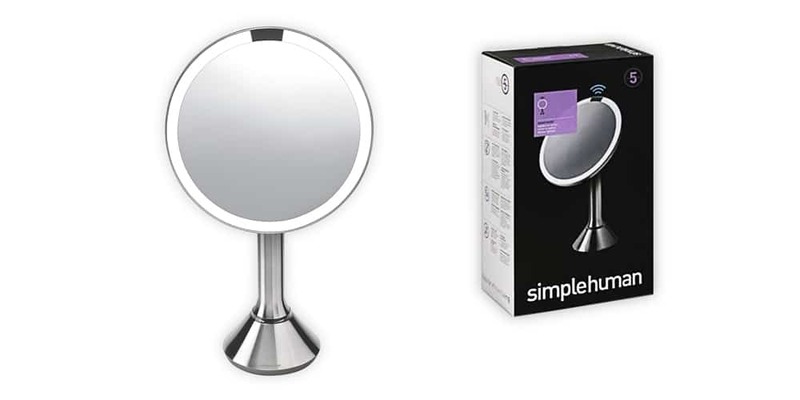 Additional Features – When products go smart, most of them can be connected with Alexa and Google. Both are smart speakers you can use by giving a voice command. With these, you have easier access to your device. Most video doorbells are pretty easy to install. Generally, they each include detailed instructions for mounting where your existing doorbell is and for connecting to your home Wi-Fi network. This makes installation a relatively painless process. In fact, mine only took 20 minutes before I was able to bring it to full functionality! However, if you don’t feel like going through the process yourself, there are professionals which you can locate to install your video doorbell for you. Do note, to get the best performance from these Doorbell Cameras, your Wi-Fi signal should be strong enough to reach near the front of your home. For the doorbells I’ve picked, expect to pay somewhere between the prices of $75-$250. Prices will drop in the coming years, but they are worth investing in now because of the convenience and security they offer. A: Since doorbells are placed outside your home, it should be waterproof. Not just that, it also must be durable through any weather conditions. Q: Does it require power for it to work? A: It depends. But most doorbells have built-in batteries to give it power. 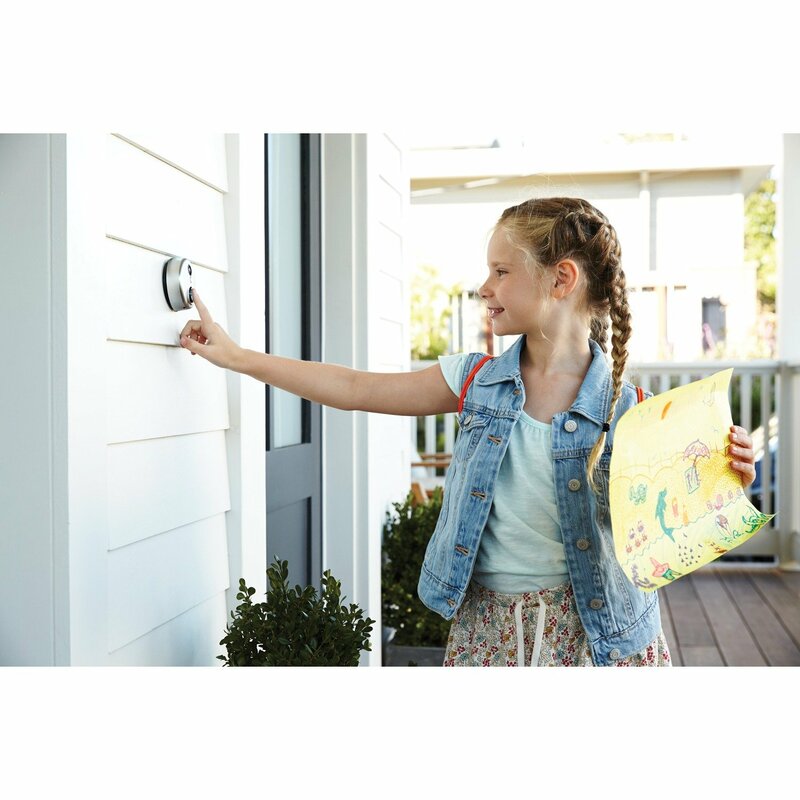 Since most smart doorbells have additional features and make use of a camera, be sure to check the batteries every now and then to see if they need to be charged or replaced. Q: Do I need to have a monthly subscription? A: A lot of brands do not offer monthly subscriptions for their products, but if you were able to purchase one with a monthly subscription, be sure to check if you’re getting the feature inclusive in that fee. Q: Does the camera record all the time? A: It depends on the product’s features. Some cameras will take photos and videos depending on your command. Others offer continuous videos and photos for you to use in case you need to view again clips. Q: Where will the photos and videos be stored? A: Most products require you to download an app in order for you to use your device. The app will then allow you to view photos and video clips which can be stored directly to your device. However, some products have built-in memory that saves your photos and videos. Q.Does this smart doorbell need a wire to function? A: No, it does not need a wire to function. You just to sync the product on your device to use it whenever you need. 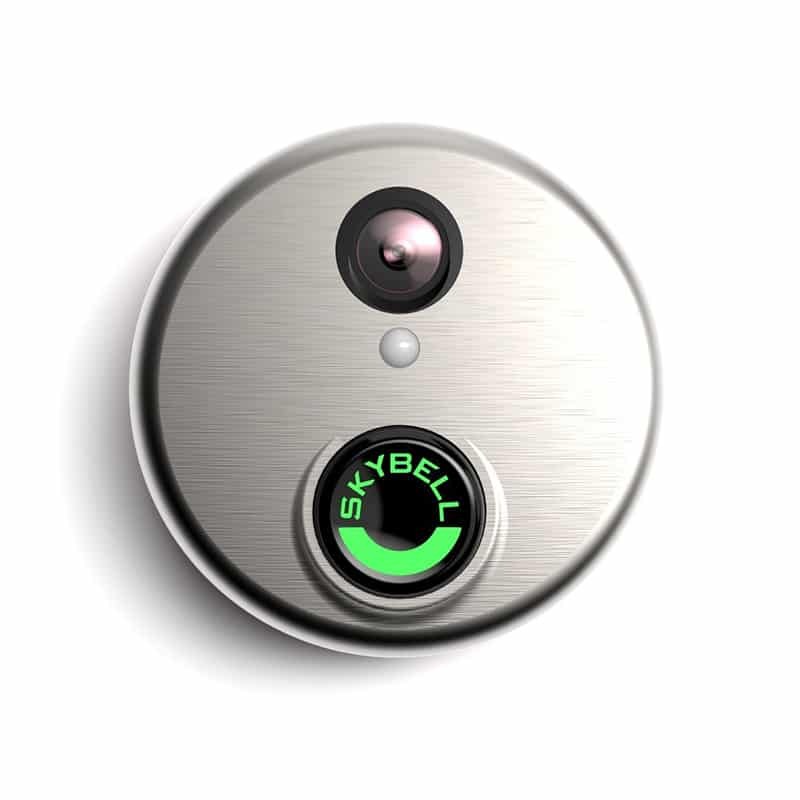 Video doorbells are incredibly useful tools and great additions to any smart home. 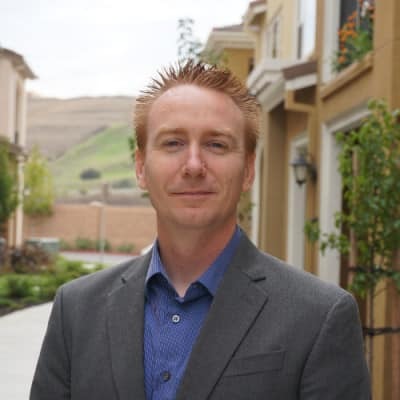 They do everything from adding an extra element of security to your home, to help you avoid solicitors and even let you see and communicate with family and friends when they come to visit at the door. With so many benefits and ever-decreasing prices, there is no reason not to invest in your own today. Add a Smart Door Lock for additional security to your home – it’s actually proven. What do you think of our list? 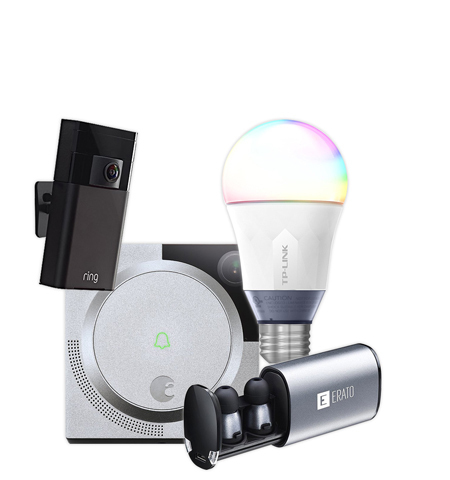 Do you see your top pick for the best smart doorbell? If you are interested in increasing your smart home’s security even further, check out Keep an Eye On Your Home From Anywhere With These best Wi-Fi Cameras, to learn about which security camera might be best for you.